The annual Pilsen Open Studios event is always an exciting opportunity to see the work of local artists from the Pilsen neighborhood and beyond. 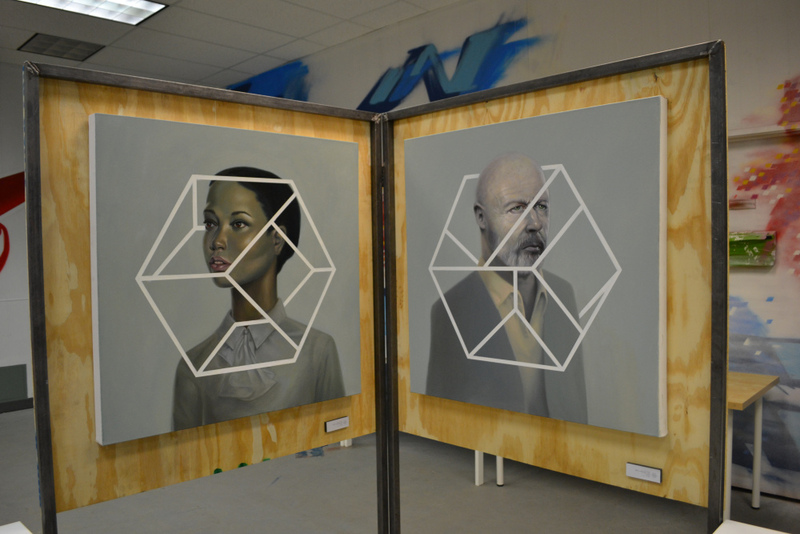 But this year’s open studios were especially exciting because it was the first time works from the HEX by ADR were featured as part of the Expo Collective pop up gallery. It was the first time Adrian got to see peoples’ reactions to the work and answer questions about where the inspiration for his paintings came from. To stay up to date on HEX by ADR, be sure to like the Facebook page.